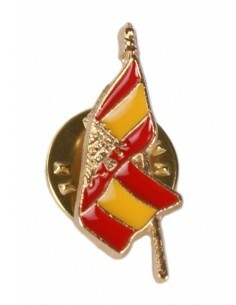 Pin of the Spanish flag waving with the current coat of enamel. 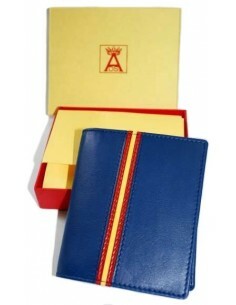 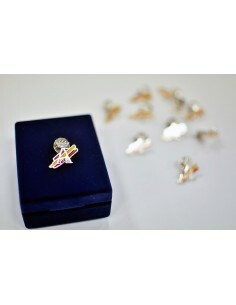 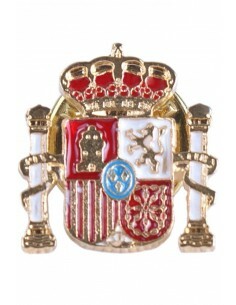 Beautiful Emblem of the Spanish flag waving with the current shield and enamel lapel pin. 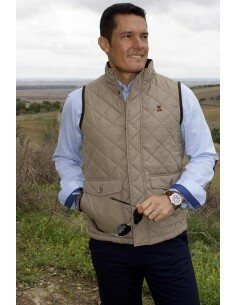 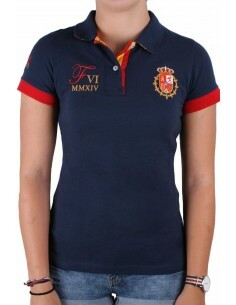 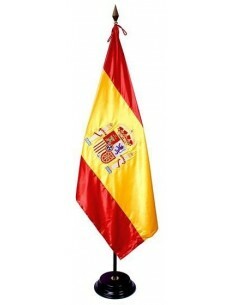 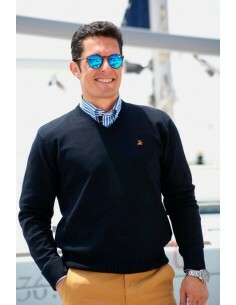 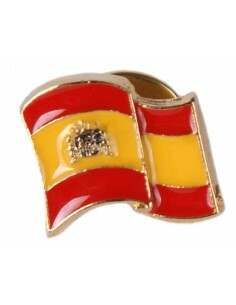 Beautiful pin of the Flag of Spain without shield waving and enameled. 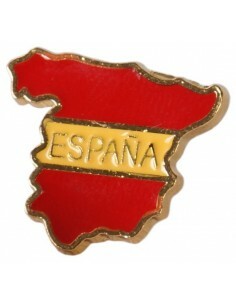 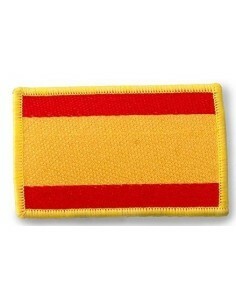 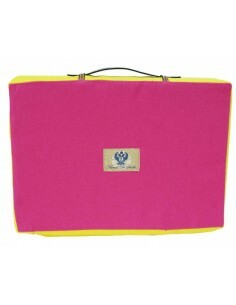 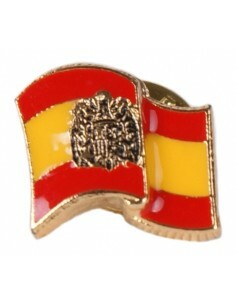 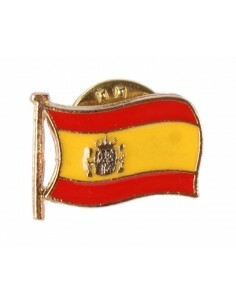 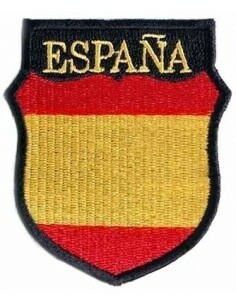 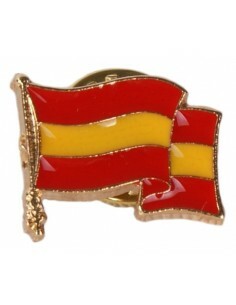 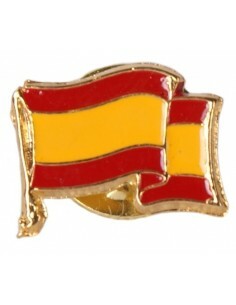 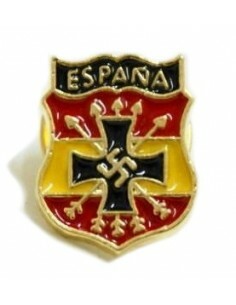 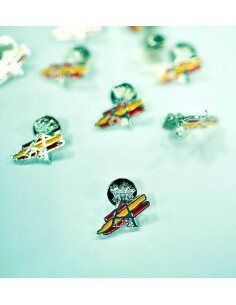 Beautiful pin of the Spanish flag without coat billowing and enamel. 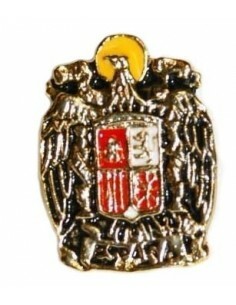 Great emblem of the eagle of Saint John flowing hair and enamel lapel pin. 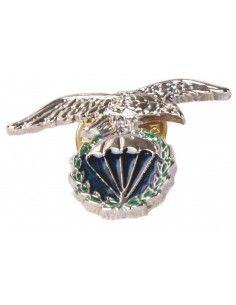 Unbeatable enameled pin with the silhouette of the San Juan Eagle. 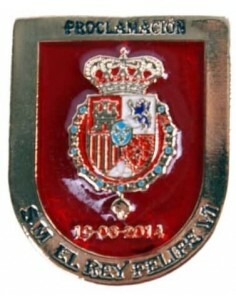 Magnificent enamelled pin of the eagle of Saint John billowing placed on mast. 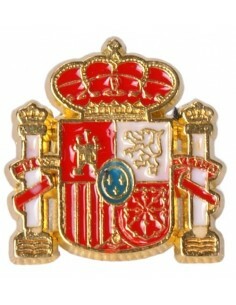 Fabulous pin enamel of the División Azul. 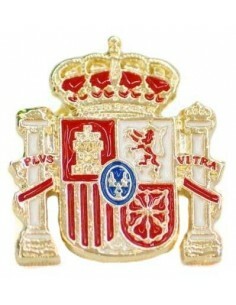 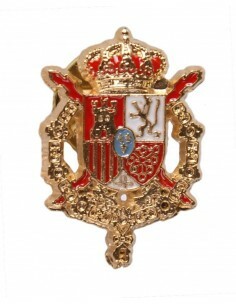 Wonderful enameled pin of the Spanish Royal Household. 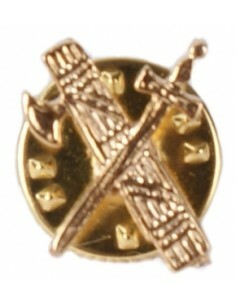 Great pin of the yoke and arrows of phalanx. 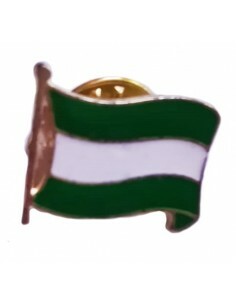 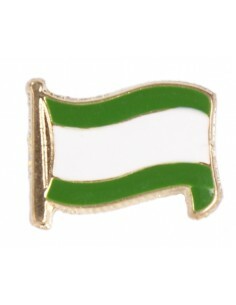 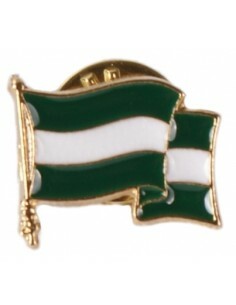 Beautiful pin of the flag of Andalusia without shield. 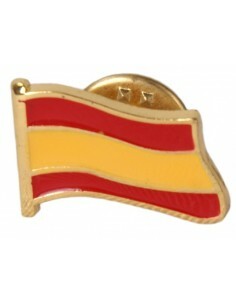 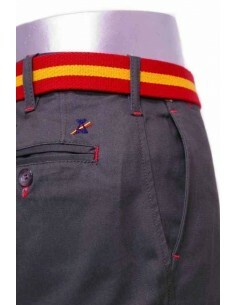 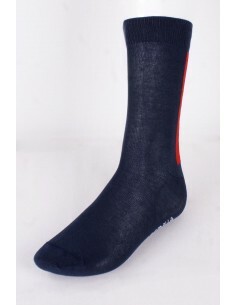 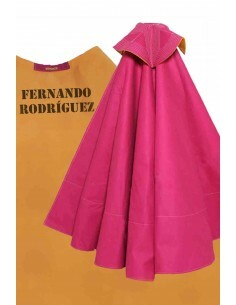 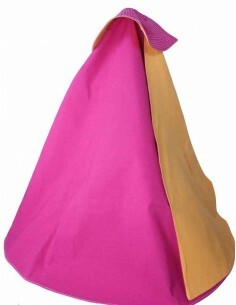 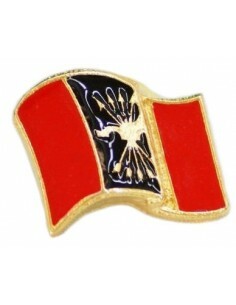 Pin of the Falange Flag waving. 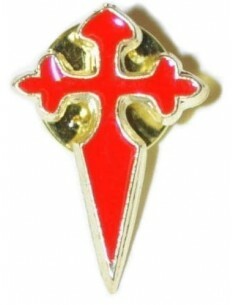 Pin of the Cross of Santiago. 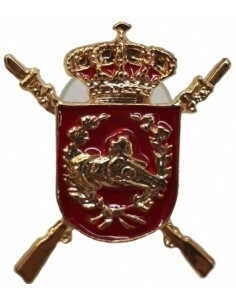 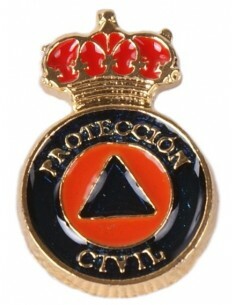 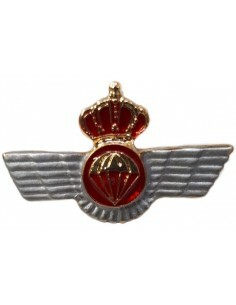 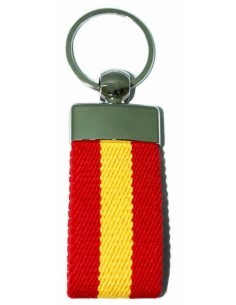 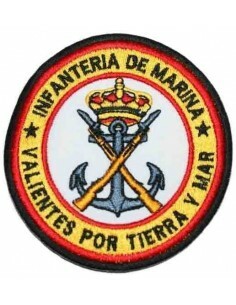 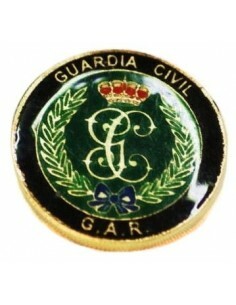 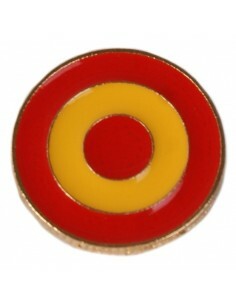 Pin of the Spanish Legion enameled. 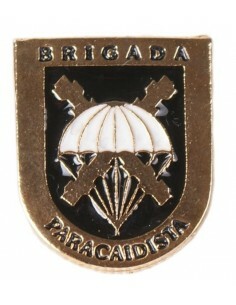 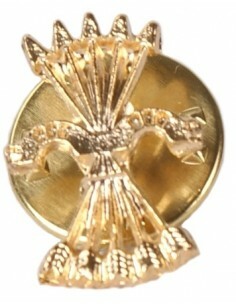 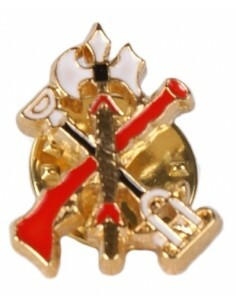 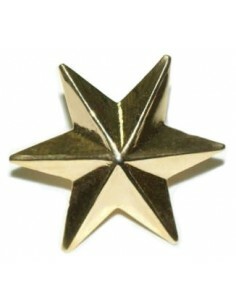 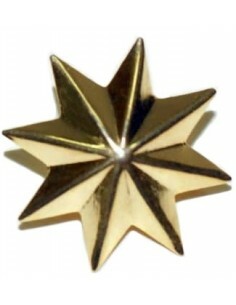 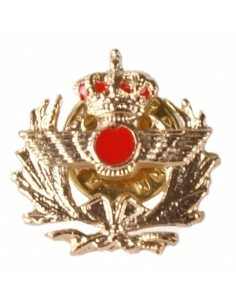 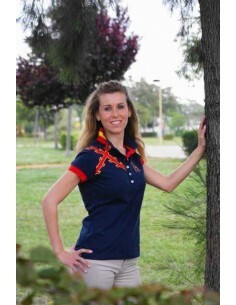 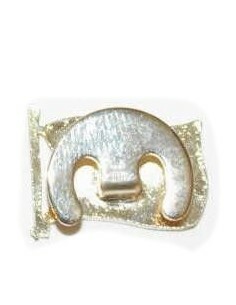 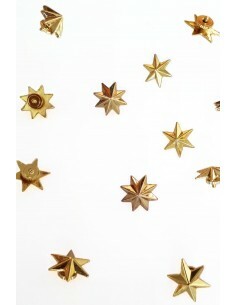 Pin with the silhouette of the Eagle of the BRIPAC. 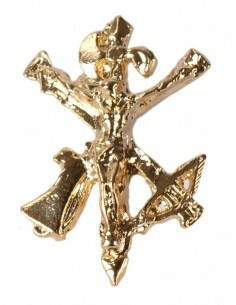 Enameled Pin of the Cross of the Templars.